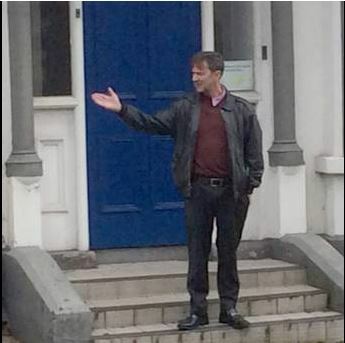 Kincora victim Richard Kerr, has returned to visit the scene which is linked to the harrowing events of his life. He also make more explosive revelations. As a matter of fact I find it very strange that the practitioners and purveyors of “charismatic persona” such as the movie industry and theatre people, have never approached Richard Kerr or victims like him, in order to highlight the victims awful plight on the big screen????? Such dramatic exposure could possibly be more effective than a dozen so-called phony government established inquiries??? Here is Kenneth Branagh talking about Buck Alec`s lion.